Cash Register Warehouse has a range of Square Cash Drawers including regular (heavy duty), compact & flip top for sale. 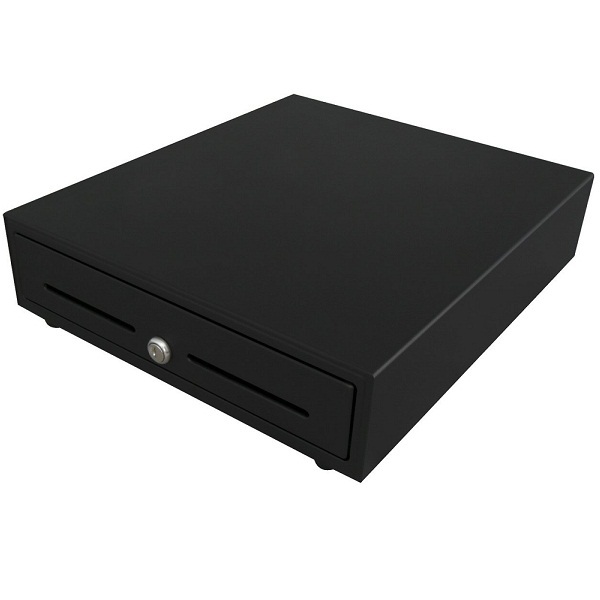 In fact any of our POS Cash Drawers are compatible as they have the RJ12 connector which looks the same as a telephone port and plugs directly into the "DK" (Drawer Kick) port of your receipt printer. The only way to have the cash drawer open automatically is by using a compatible receipt printer as the tablet or device you are required to use is unable to have a direct connection. This also includes the Square Stand. 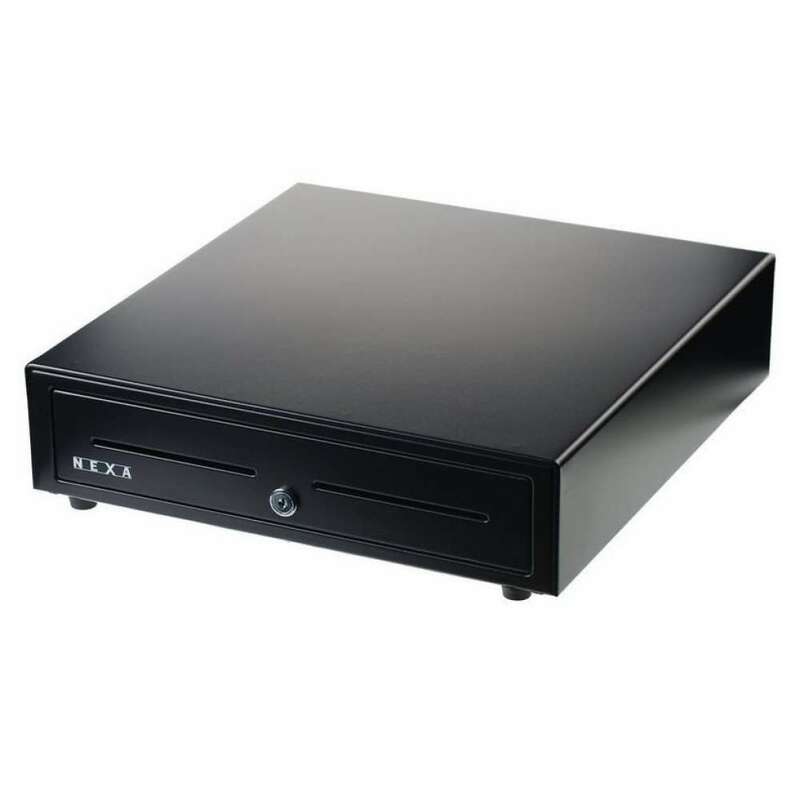 Even though the Square Stand (with reader) does have a hub to connect USB devices, you will still need to plug the cash drawer into the receipt printer in order for it to open.